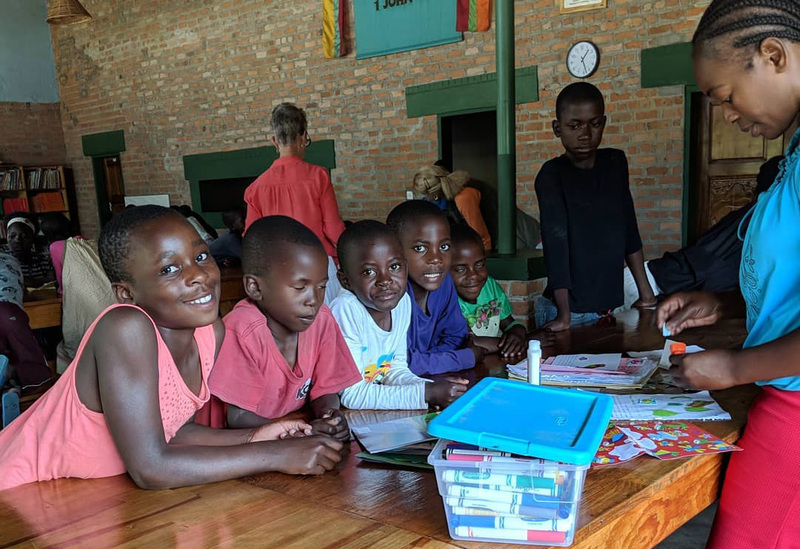 Nash Community College Director of Early Childhood Education Sarah Prezioso (pictured left), recently visited Zambia as part of an Agape Village Foundation mission to train teachers for a new school. With a planned opening in January 2019, the school will provide education to children from an orphanage the Agape Village Foundation established in 2012, as well as children from the local village. Prezioso instructed new teachers on techniques using selected curriculum and new technology such as computers and classroom projectors. Most had only used computers while they were students at university. “The campus was incredible and the children were so beautiful, kind and precious. I enjoyed spending time with them,” said Prezioso, as she reflected on her time there. “Zambia is a very special place full of wonderful people,” she added. 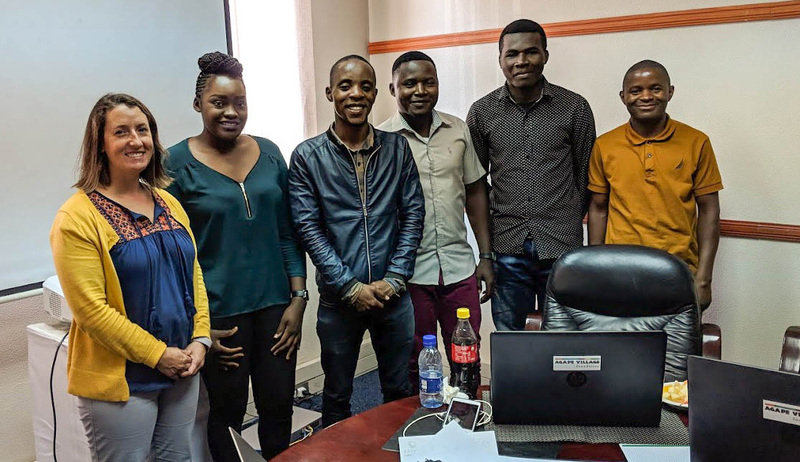 The Agape Village Foundation is a Christian nonprofit organization with a mission to provide loving care in a Christ-centered environment for orphaned children in Zambia, enabling them to thrive and to eventually become self-supporting adults. Prezioso received the 2018 J. Edgar and Peggie T. Moore Excellence in Teaching Award and has over ten years of service at NCC. The NCC Early Childhood Education curriculum prepares graduates to work with children from birth through eight years of age in diverse learning environments. For more information call (252) 451-8317.